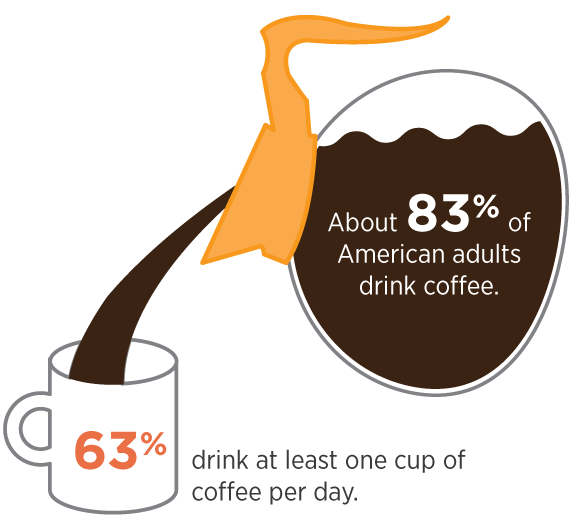 When you look at the facts, it’s pretty clear that Americans love coffee. According to a 2013 National Coffee Association market research study, about 83 percent of American adults drink coffee, and 63 percent drink at least one cup of coffee per day. There’s no question that coffee is a big business, but what do the facts say about how all this consumption affects our body? Here’s the brewdown from Chelsi Wolz, a nutrition research associate and registered dietician working in the Healthy Eating and Activity Laboratory at UT Knoxville. Q: What are the benefits of coffee? A: Coffee is a low-calorie drink with three essential B vitamins and high amounts of antioxidant components. Caffeinated coffee consumption is associated with a lower risk of depression among women and men. Men who consume 6 or more cups of coffee a day may have a lower risk of developing prostate cancer. Coffee is associated with a lower risk of depression and stroke among women and men. Caffeine consumption may have a positive effect on long-term memory. Q: What are the drawbacks to coffee? A: Most people add milk, half-and-half or sugar to their coffee or drink specialty drinks, thus increasing the calories. 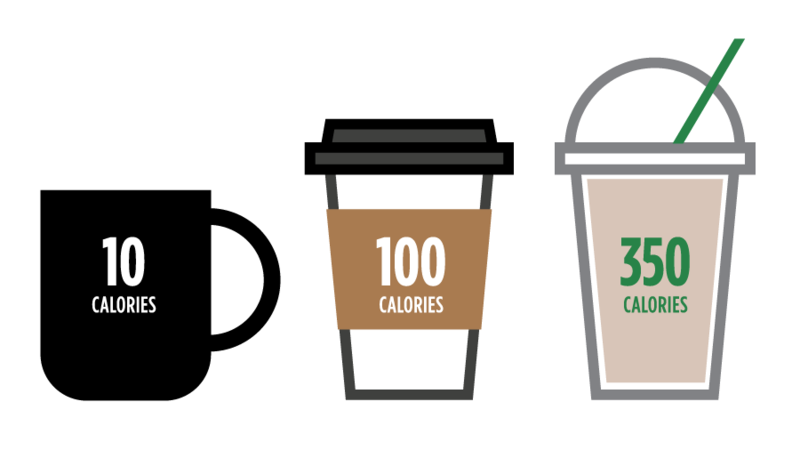 One cup of black coffee is roughly 10 calories, a tall skinny latte from Starbucks is 100 calories and a tall white chocolate mocha latte from Starbucks is 350 calories. 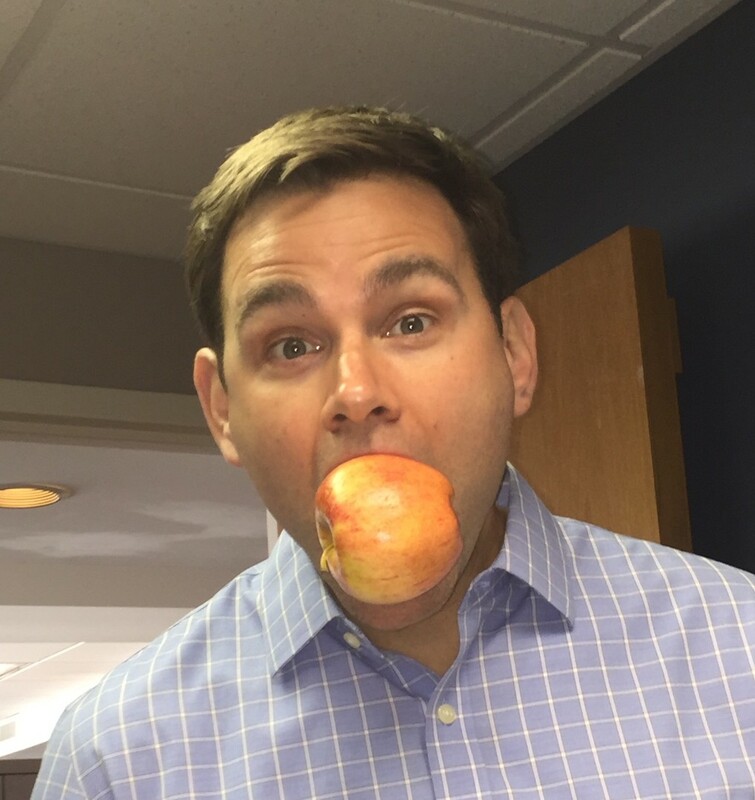 It’s easy to overconsume calories when they’re hidden. Coffee can lead to caffeine addiction, and trying to cut back can cause headaches and other side effects. And coffee is acidic, so someone with heartburn or acid reflux might experience stomachaches or increased symptoms.